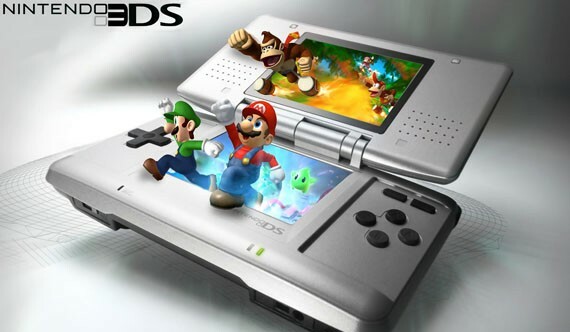 Japanese tracking company Enterbrain has announced that the 3DS has hit 10 million sales in its native country Japan. The console went on sale on February 26 back in 2011 and has sold 10 million when counted on January 6, 2013. This milestone took exactly 98 weeks to achieve, and it’s tracking close to the Nintendo DS as far as sales are concerned. The system zoomed in sales after the price cut was announced in 2012 and it had its biggest ever sales last year. In comparison, the Vita is struggling a lot, and the difference between two hardware is over 9 million. It will be a tough task for Sony to do something about the system in its home country considering the 3DS is about to get Monster Hunter 4, Pokemon and other games that will make it a great force in all regions.